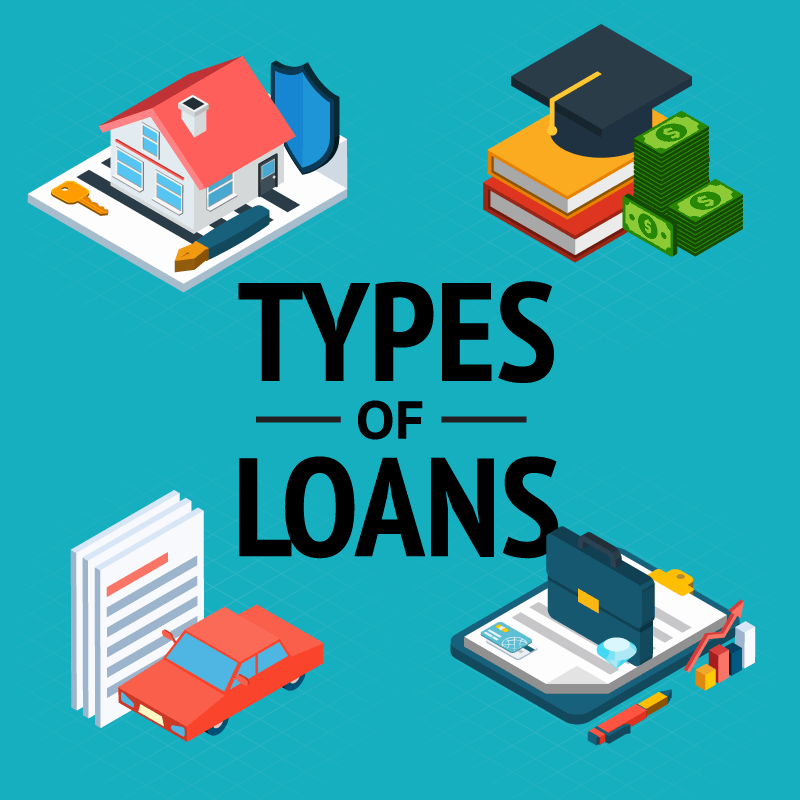 What is the difference between “Assumption” and “Subject To” when it comes to loans? For buyers navigating the escrow process, it’s important to make the distinction. Here, we will look at the general differences between each of these and how their differences impact escrow. When talking about Assumption Loans, it’s important to note that the buyer will incur personal liability for an existing deed of trust. What this means is that should the buyer default on any future mortgage payments, the seller would be absolved from any responsibility, as the buyer has “assumed” the loan. Assumption agreements are prepared by the existing lender of record with their knowledge and approval, and they are signed by the buyer during escrow. Sometimes, the seller is also required to sign the assumption agreement in order to fully release them from any responsibility. Prior to approving any type of assumption, lenders generally inquire into a buyer’s credit history to make their determination. This also takes place prior to payment of assumption fee(s). And if the loan is in arrears, it will be brought current with the interest prorated via escrow and charged to the seller. Conversely, Subject To Loans imply that the buyer will incur no liability to repay the loan. The loan remains in the seller’s name while the buyer takes control of the property and the deed. Despite the fact that the buyer is making the mortgage payment, the onus of the loan is still on part of the seller. Another drastic difference with Subject To Loans is that when the buyer takes title to the property, the lender is not asked for their approval or even notified of the transaction taking place. And because the lender has not approved the title transfer, the seller is still responsible for the loan. Here, the buyer assumes the payments instead of the seller. To transact a Subject To Loan, the seller will need to provide escrow with their last payment record in order to calculate the precise principal balance at the close of escrow. Upon notification of a transfer of ownership, the lender could potentially accelerate their due date, or deem the loan due and payable. For more information about the differences between Assumption and Subject To Loans, please feel free to contact us. Our knowledgeable escrow officers would be happy to assist you.